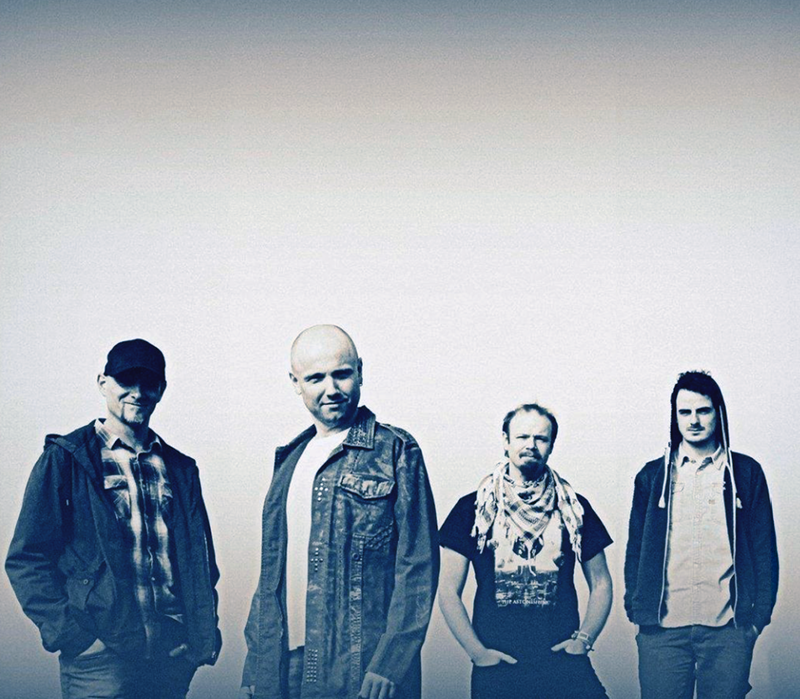 23 Acez returned with their follow-up to 2015’s sophomore album, Redemption Waves. 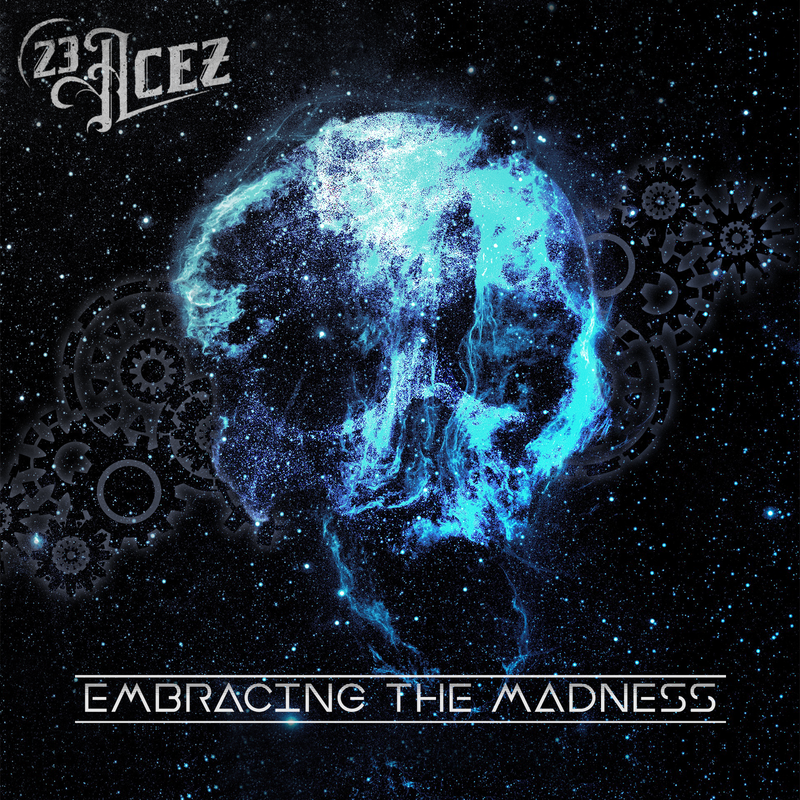 This new album, Embracing the Madness, is down to its core a progressive metal album, but 23 Acez are not too far removed from heavy/power metal. Upon my first experience of Embracing the Madness, I was left with the impression that this is a band that has a clear vision of how they want to sound and have a maturity that is usually found with more established bands. Their melodic hard rock vocal style combined with a heavy metal guitar attack gives them a sound that reminds me of some of the classic Savatage albums from years past. Obvious comparisons could also be made to the Painkiller era of Judas Priest as far as the attack of the riffs and the huge double bass drum sound. Giving the depth of talent in Tom Tas’ guitar playing, there’s not really a lot of soloing on this album. Sure solos are there, but only when the feel of the song warrants it. There’s only a handful of tracks with a really killer lead playing. Instead, more emphasis has been placed on the rhythms and melody lines for the songs. One of the things I like best about this album is the variety in the types and styles of the songs. Besides typical fast songs along some slower pounding heavier ones, 23 Acez experiment a bit with different tempos and melodies that are somewhat uncharacteristic for a Prog-Power Metal band. 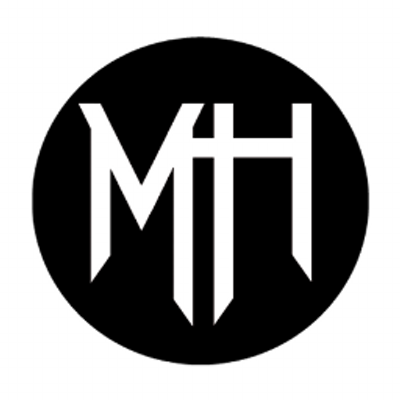 Infectious prog-power metal with melody and a positive message just about sums this band up. The melodies, vocals and choruses to the songs have a more melodic hard rock feel to them but with a killer passionate style, delivered almost to perfection by singer Benny Willaert. Make no mistake though, this is one crunching heavy band. My only fear with a band like this is that they don’t become another Primal Fear, in that their first couple of albums blow everyone away only to repeat themselves album after album. I see a maturity in this album over their first one and I hope they stay on the right track. Fans of 80’s style U.S. power metal with a rip-your-face-off heaviness and solid passionate vocals with lots of melody, should like just about everything on this album. 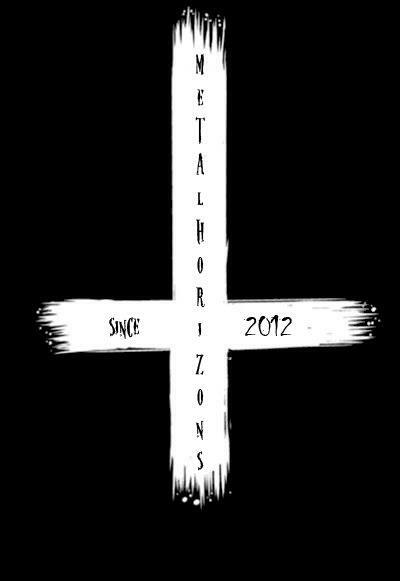 They are one of the bright stars on the horizon on the metal scene. Visit the 23 Acez official website here, and follow them on Facebook.